For ardent Dragon Ball Z fans, this latest release will have more than enough fan service to keep them satisfied. 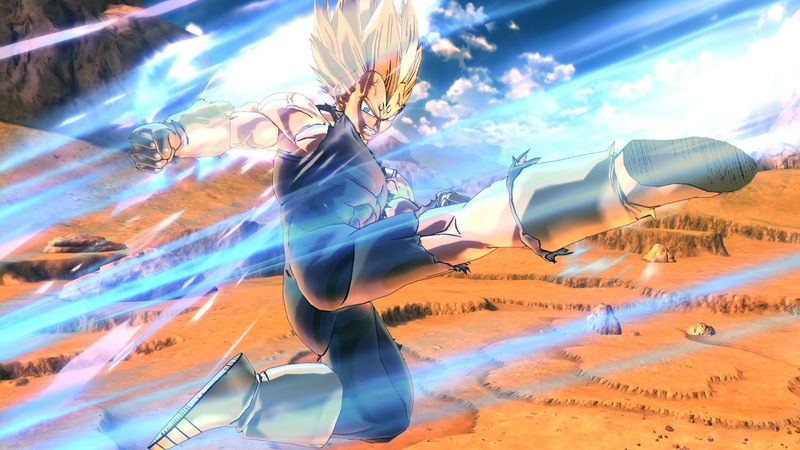 However, just focusing on that would be selling Dragon Ball: Xenoverse 2 short, because there is a quality brawling game with some inspired MMORPG elements that work very well together. The end result is a game that without its license would be a lot of fun, but because of the source material fans of the popular series are in for a treat. If you are familiar with the original Xenoverse game, you have a pretty good idea of what to expect here. You once again get to create your own unique character that serves as a time cop who gets to go back and see/fix major events from the Dragon Ball universe over nearly a dozen seasons including some of the most recent Resurrection F. The premise is absolutely awesome for anyone who has ever been a fan of the long-running anime. Until Xenoverse came out, I was largely disappointed with Dragon Ball games (including games that I did not even know were Dragon Ball titles at first). Over the years most of the titles have proven to be shallow brawlers that lack the technical precision of tournament level games such as Street Fighter or Tekken. The 3D arenas often looked the part, but the combat was seldom good enough to really make the experience memorable. 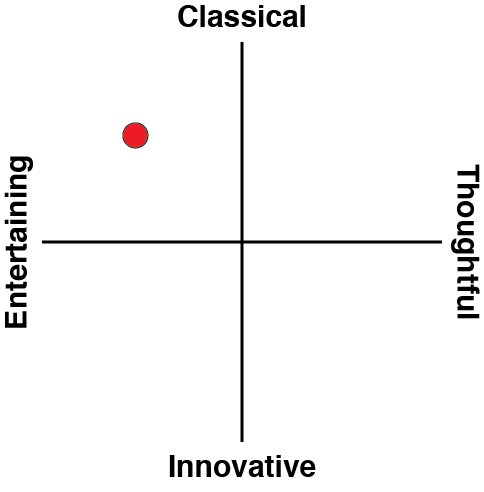 The one exception to this for me was the Budokai series - and not because they were outstanding fighting games. In truth, these were often fairly shallow if entertaining entries into the genre as well, but what made that series memorable for me was how it baked in some RPG elements. That sense of progression kept me coming back for more, even after I had already beaten the Budokai games repeatedly, and Xenoverse manages to capture that same essence. However, Dragon Ball: Xenoverse 2 manages to take things a good deal further. 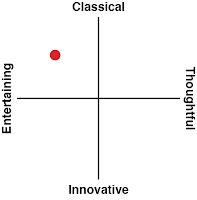 There is a massive number of special moves that can be learned, so you develop your own preferred style of play. There is some trial and error involved in arriving at that favourite style, but I enjoyed that aspect of the game a great deal because I felt a strong sense of ownership over my character. I also like that we are getting a shaken up version of familiar Dragon Ball events. Sure, the end outcomes are going to be familiar, but it is a lot of fun seeing pivotal moments in the long running series taken in different directions. Giving players 'what if?' scenarios is hardly new to games, but it is applied very well here. 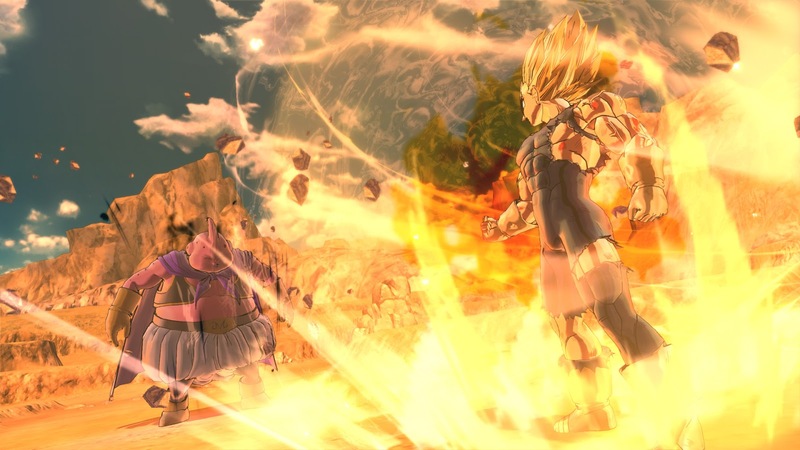 Not only does Dragon Ball: Xenoverse 2 manage to use RPG elements to keep the sense of progression moving forward, but there are some light MMO elements at play too. The hub was one of my main complaints in the original game, because it was slow to move around. Here the city hub is much bigger, but movement is considerably faster, opening you up to a lot of different content, including the ability to duel or work with other players online. However, for a game looking to take some of what makes MMOs so great into consideration, there are some baffling design choices that need to be called out, such as the lack of a proper quest log or map that actually lacks key indicators on it. Of course, these RPG and MMO elements are bolted onto a core brawling experience. I refer to it as a brawler, because while there are special moves, the majority of the time you are mashing buttons. That does oversimplify the gameplay; there are more combinations than in the first Xenoverse, but it lacks the precision and depth of more technical one-on-one fighters. You can literally smash away at a single button and string together sizable combinations. There are defensive elements to consider as well, however, to help counter this such as teleporting out of the way mid-attack. So it's not completely brainless, and you'll be quite pleased that it is simplified down when you're facing multiple opponents at once. The overall presentation is a winning one for fans. The visual style looks as though it was pulled right off of the show with its fast action sequences and vibrant use of colours. As a fan of the North American version of the show, it is great hearing veteran voice actors such as Christopher Sabat providing key dialogue along the way. Combine it with a soundtrack that pulls tunes from the prior game and mixes in some new ones, and this is about as close as you are going to come to playing the Dragon Ball Z anime. Last but not least, if you are a fan of the formula here in Dragon Ball: Xenoverse 2, odds are you will be playing for weeks, if not months. There is a ridiculous mount of content here thanks to the various quests and different types of progression. The game has been out a relatively short amount of time, but already I've seen some players that have clearly sunk dozens of hours into the game. Parallel quests, finding Dragon Balls, competitive multiplayer all add onto an already meaty campaign that has kept me coming back for more (and more and more). 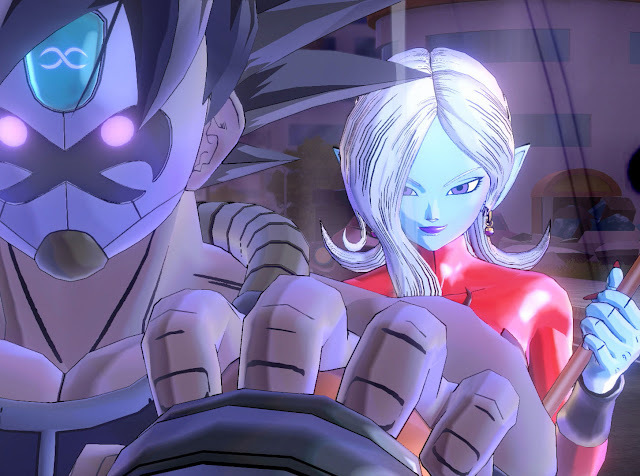 Fans of the original Xenoverse game were treated to the best DBZ experience in a long time, and while Dragon Ball: Xenoverse 2 is not a perfect game, the development team deserves kudos for understanding what worked well in the first game and building off of it. The refinements here are not staggering, but there are enough of them to make this iteration what more sequels should be: an improvement over the original. There is still room for improvement, but Dragon Ball: Xenoverse 2 should appeal to both brawling and DBZ fans alike.